What a great waterfront opportunity in the emerging market of Freeport, Florida! 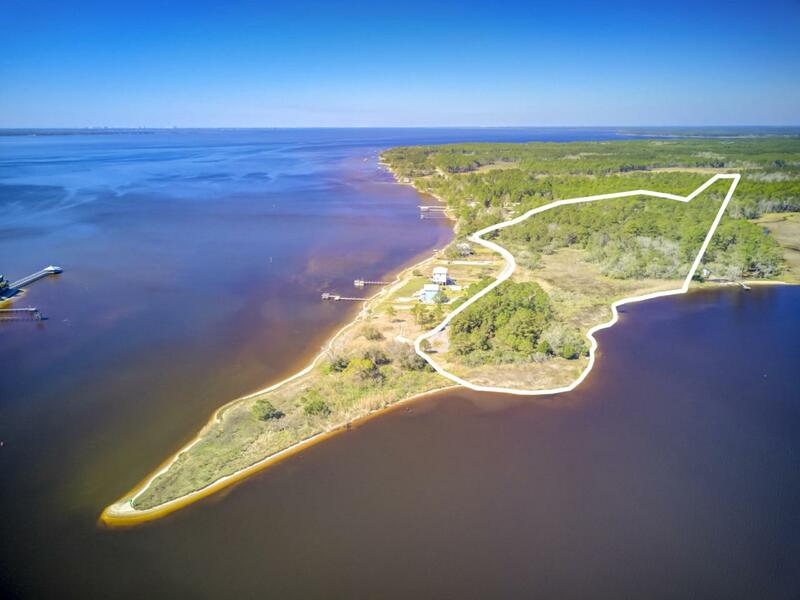 This unique property offers +/-16 Acres and +/- 625 feet on LaGrange Bayou, minutes away from Choctawhatchee Bay by boat, and only a quick drive to South Walton County and The Beaches of the Emerald Coast Beaches on Scenic 30A! Also, the subject property is centrally located to Niceville, Fort Walton, and Eglin Air Force Base. Buyer must verify lot dimensions, any use restrictions, utilities, together with any and all other details and specifications involving the subject parcel, including, but not limited to an environmental assessment.